Taijul Islam’s another impressive display with the ball on the third day led the fightback for the Tigers at Sylhet. Chasing 321, Bangladesh ended the day on 26 without loss. Zimbabwe started the third day with the overnight score of 1 without loss with a lead of 140 runs. 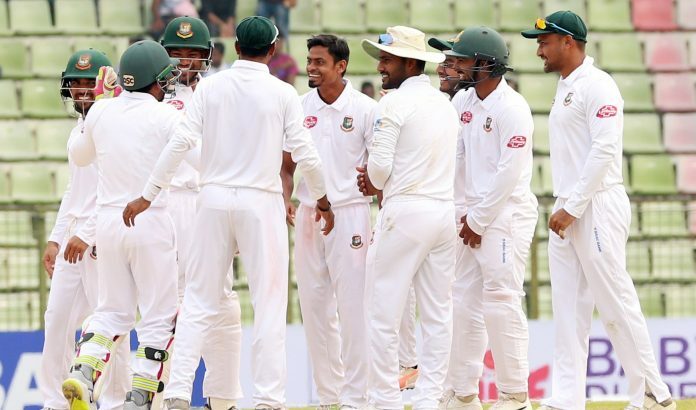 Bangladesh spinner on roll from the morning as the hosts were losing wickets in regular interval throughout the three sessions. Despite H Masakadza’s 48-run knock, Zimbabwe were bowled out for 181 in the second innings with a lead of 320 runs. Taijul grabbed 5 wickets for 61 to complete his first 10-wicket haul in a Test. Miraz claimed 3 wickets for 48 while Nazmul got 2 wickets for 27. 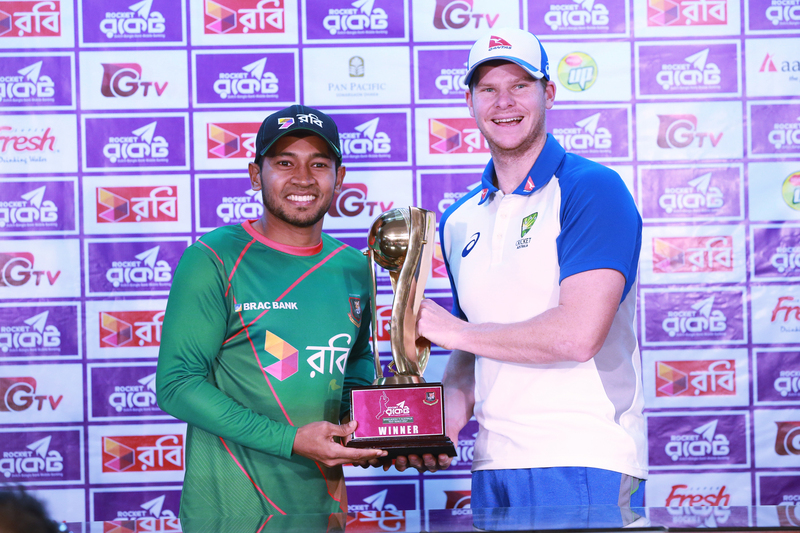 Bangladesh batted for 10.1 overs scoring 26 runs before bad light ended the day’s play. Liton Das was remained not out on 14 and Imrul Kayes was on 12. 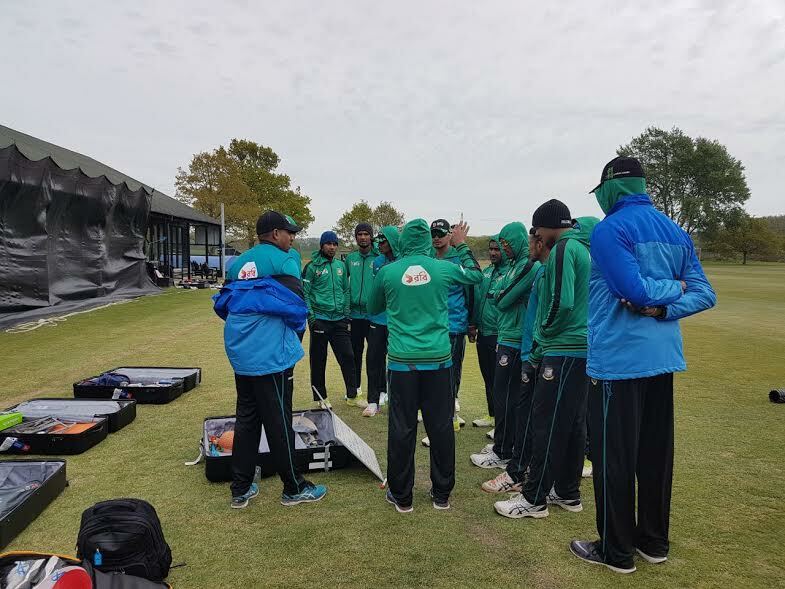 Bangladesh require 295 more runs to win. Tomorrow the match will start from 9:30 am.